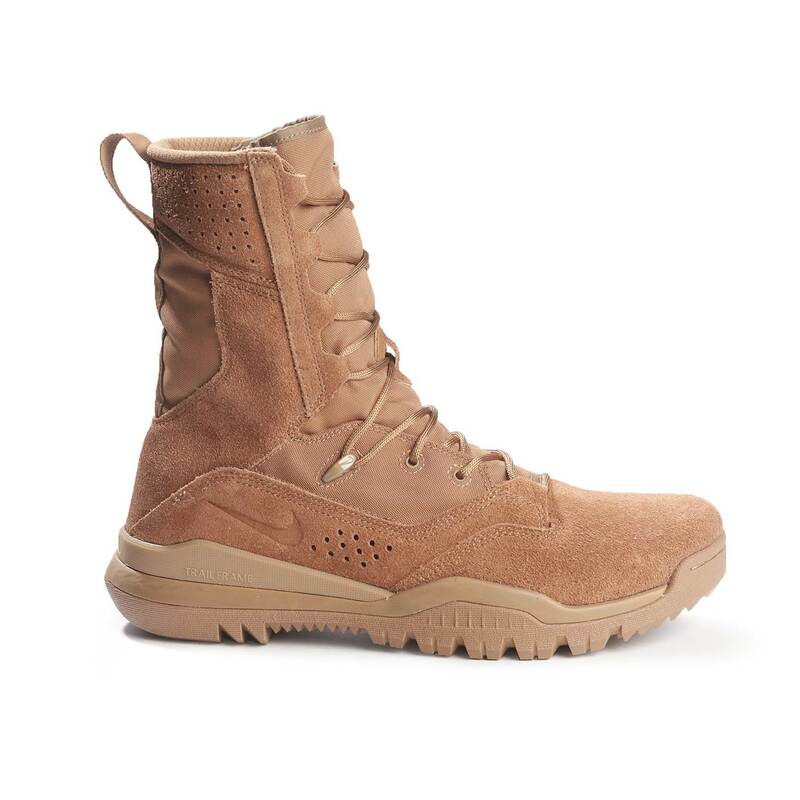 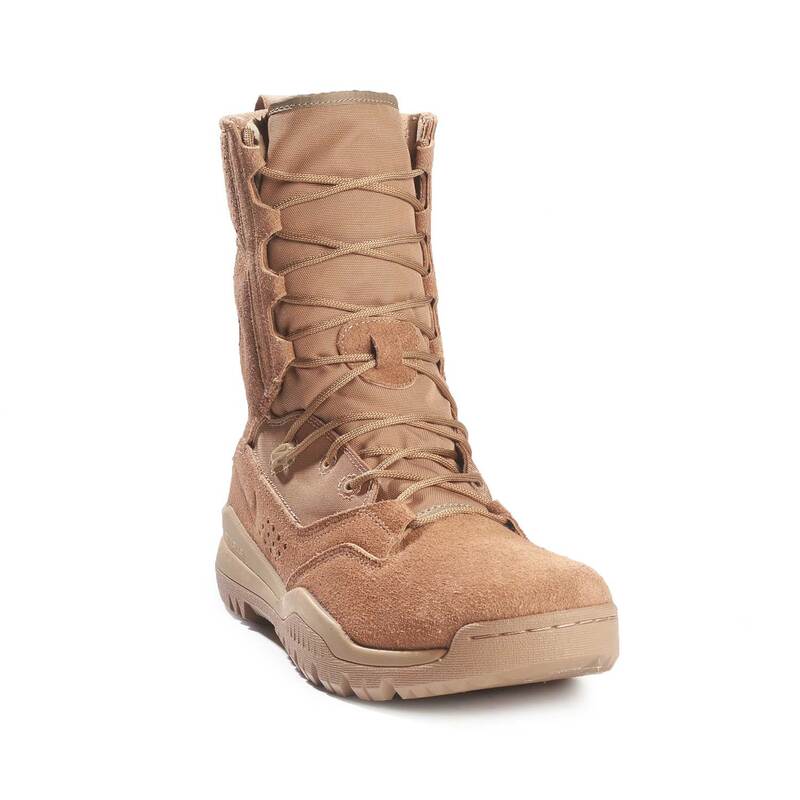 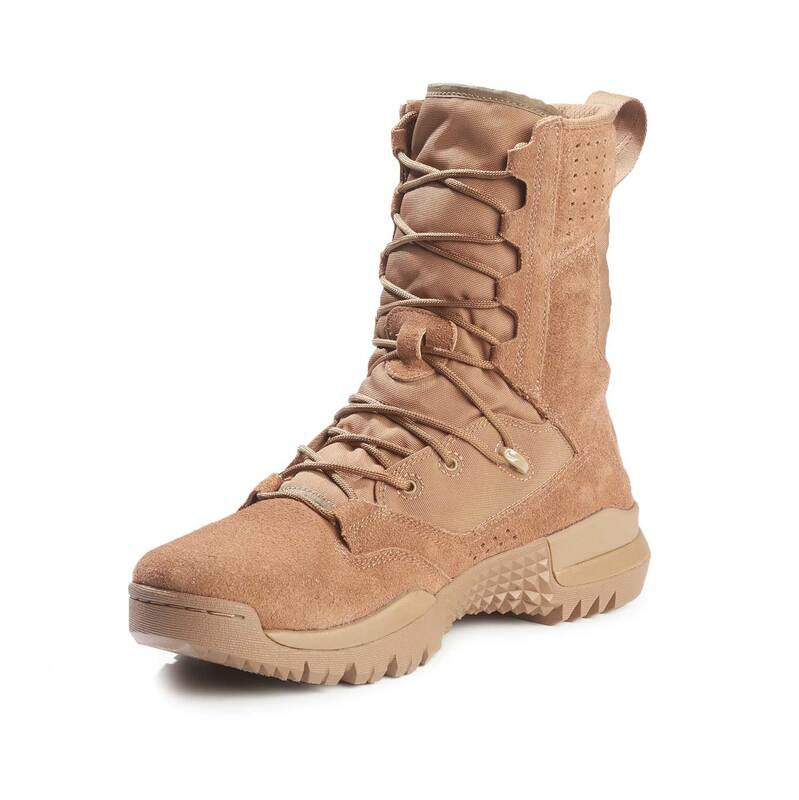 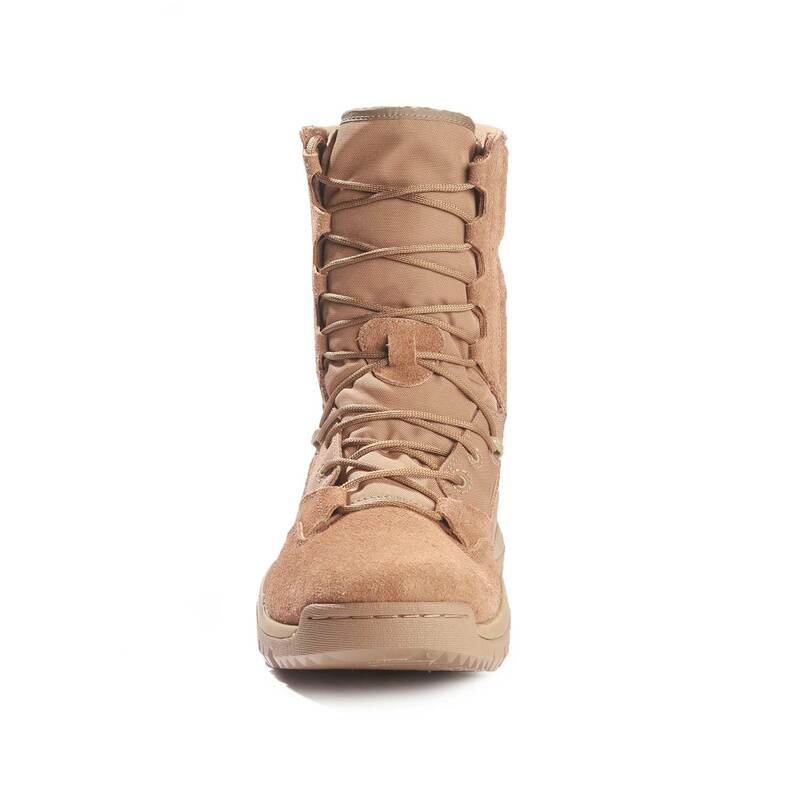 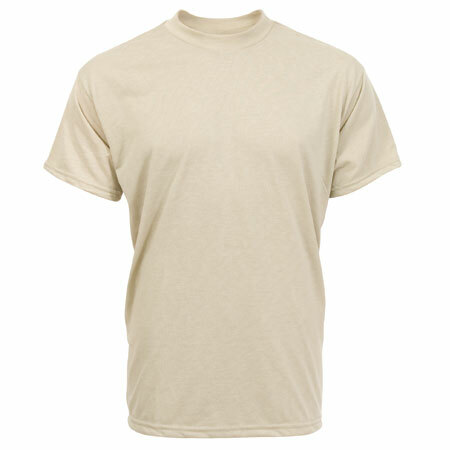 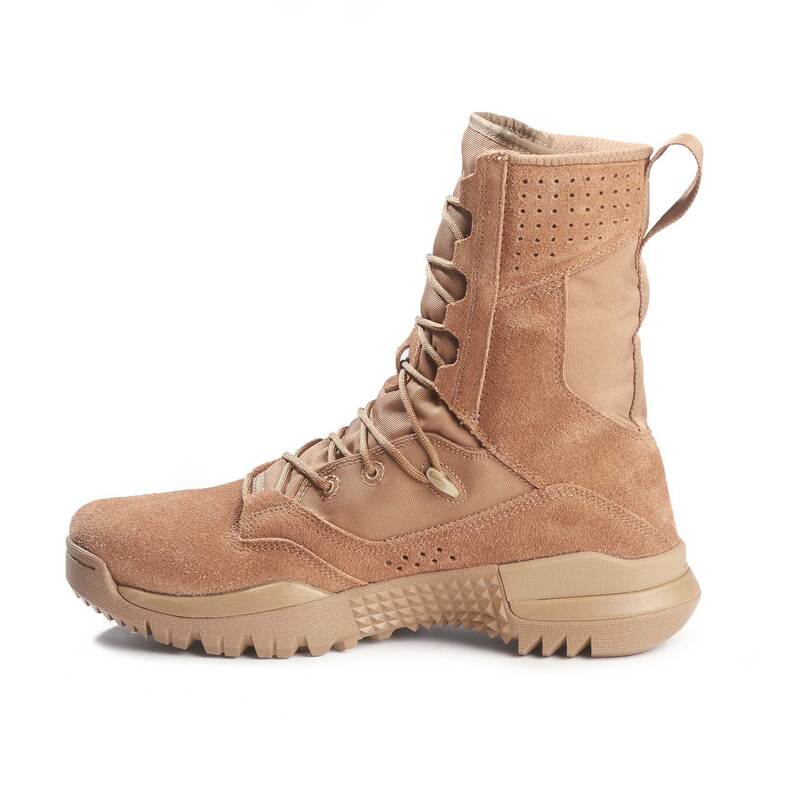 Combining the feel of a sneaker and the durability of a boot, the fully AR 670-1 compliant Nike SFB Field 2 8-inch coyote tan tactical boot is modern, athletic footwear designed for first responders. 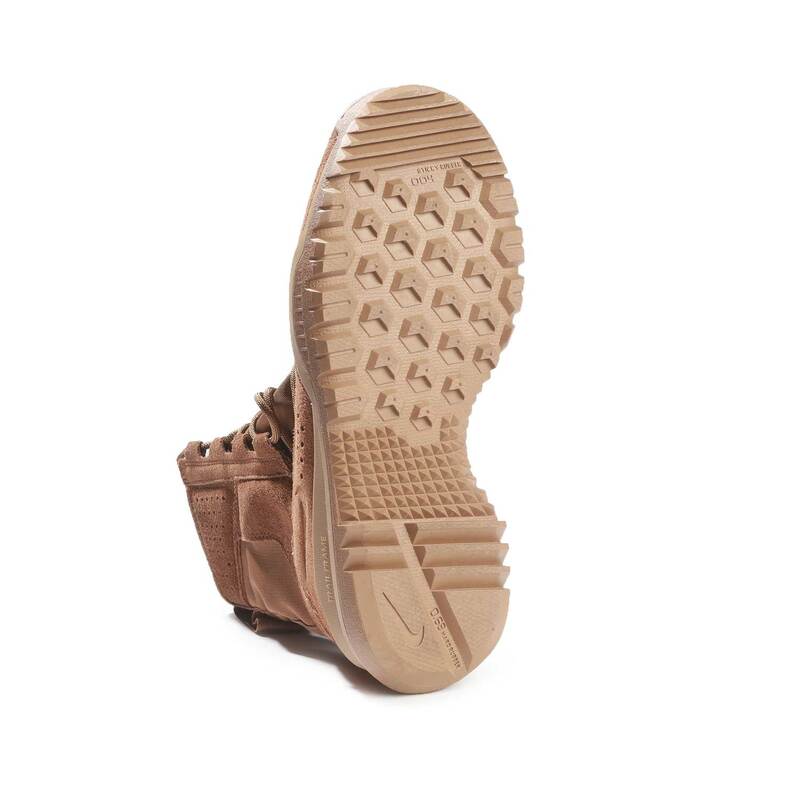 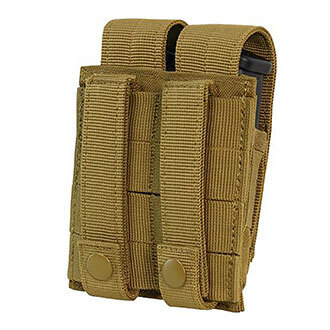 The upper delivers exceptional and comfortable support, while the full rubber outsole features an aggressive lug pattern and internal rock shield for optimal multi-surface grip and puncture protection. 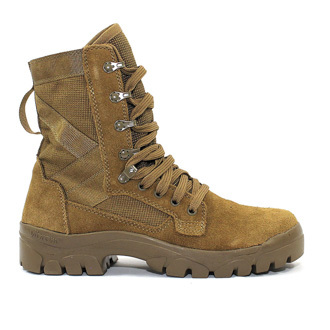 Also available as Sage Nike SFB Field 2, Khaki Nike SFB Field 2 and Black Nike SFB Field 2 Boot.